No matter where I travel, the food markets give me the true sense of a place more than anything else. Whether you are looking for some of the best food markets to visit in Europe, Asia, or the United States, I want to make sure you don’t miss the best ones. Make sure to leave room in your suitcase to take home some of the specialty ingredients you will find. The Ferry Building Marketplace isn’t just built around food. 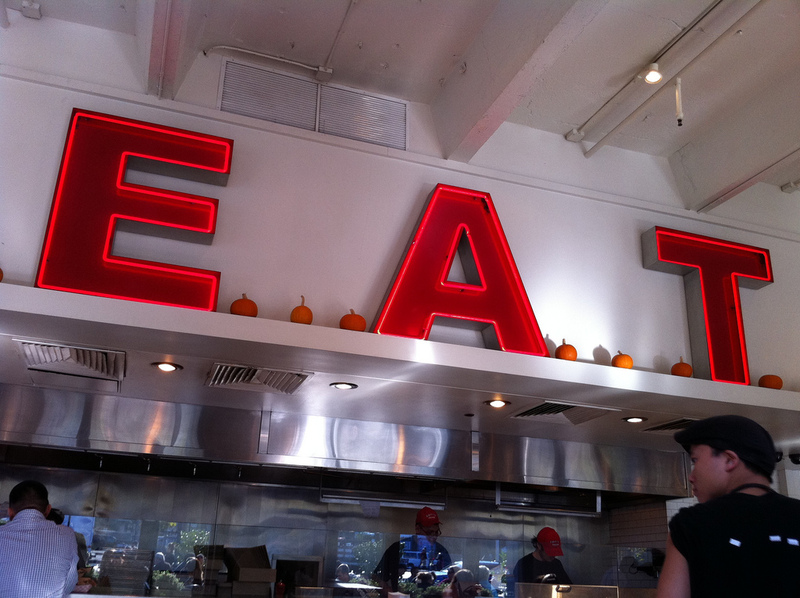 It is a celebration of food. Whether it’s artisan breads, cheeses, fresh produce, seafood, meats, or ice cream that you want, the Ferry Building has it. There are also great restaurants and coffee and tea shops (don’t miss the best coffee in the world at Blue Bottle Coffee!). Go on a Saturday for my favorite Farmer’s Market that happens right outside the Ferry Building. This is one of the best food markets that exists anywhere in the world. 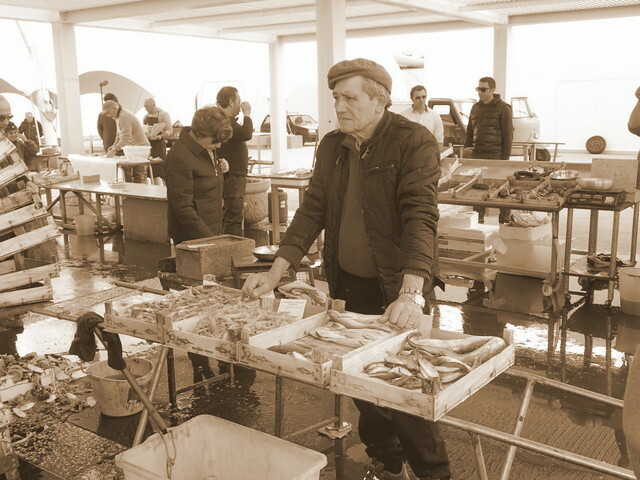 Head to the Trapani Fish Market for one of the most scenic seafood markets you will ever see. This is not a market built for tourists. This is a real slice of Italian life. You will find fresh sea urchins, prawns, fish, and eel. You will also have fun watching the hundreds of sea gulls that hang around the market. Crete has some of the best food ingredients in the world. Beautiful olives, smoked sheep’s milk ricotta cheese, local sausages, and local thyme honey are just some of the delights you will find at the Chania Market. Eat lunch at one of the local tavernas. Dining with the Greek men enjoying their coffees and smoking cigarettes is a way to enjoy being with the locals and getting a taste for some of the heartiest and most delicious food in Crete. 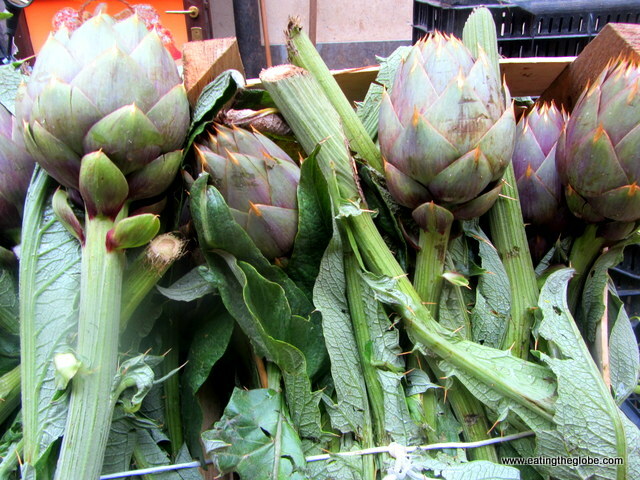 If you want to see what Sicily is all about, go to the Mercato di Capo in Palermo. Italians live their lives around the food that they eat, and they shop for their food every day. The Mercato di Capo is filled with the freshest ingredients, and they are enough to make your heart swoon. 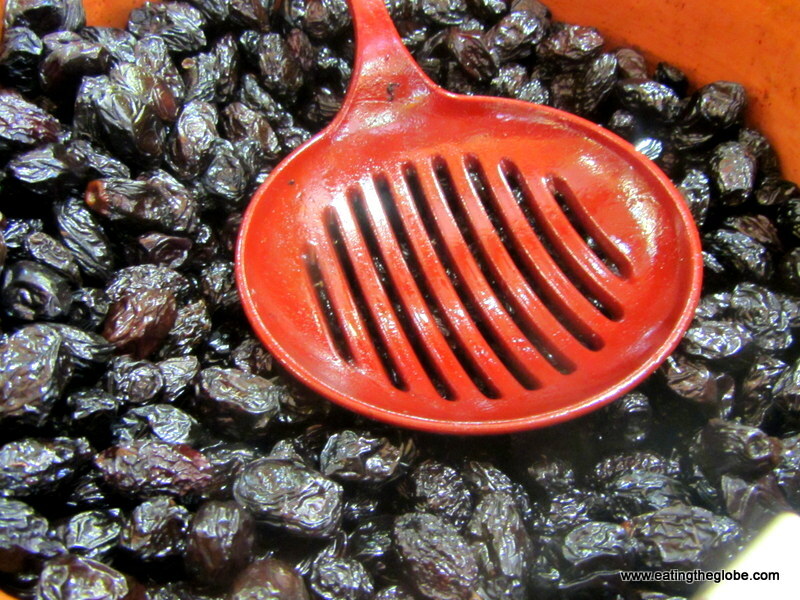 Olives, wines, bread, cheese, and sun-dried tomatoes will all beckon you closer for a taste. This is a market that is full of life and joy, and the Italian pastries don’t hurt either. This market is a must if you visit Palermo. 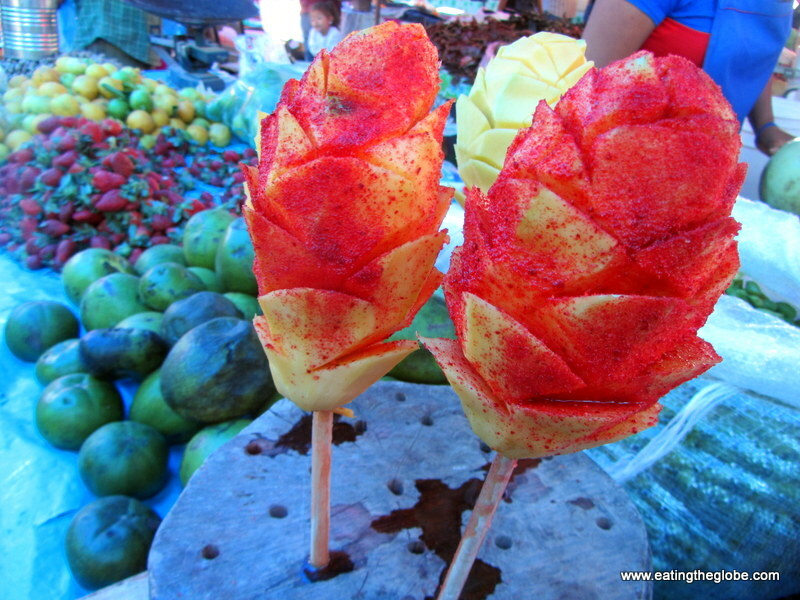 The El Tiangus Tuesday Market is one of my favorite things about living in San Miguel de Allende. You can find absolutely anything at this market that is full of local Mexican culture and great food. I love doing my weekly shopping here (produce, meats, cheeses), as I eat my way through the market. Carnitas, cecina tacos, gorditas, pastor. All of the Mexican specialties are here. The coconut milk horchata touches my sweet spot, and I am fully content until next Tuesday comes around. Where are the best food markets in the world? Do you have a favorite? Let me know in the comments below! 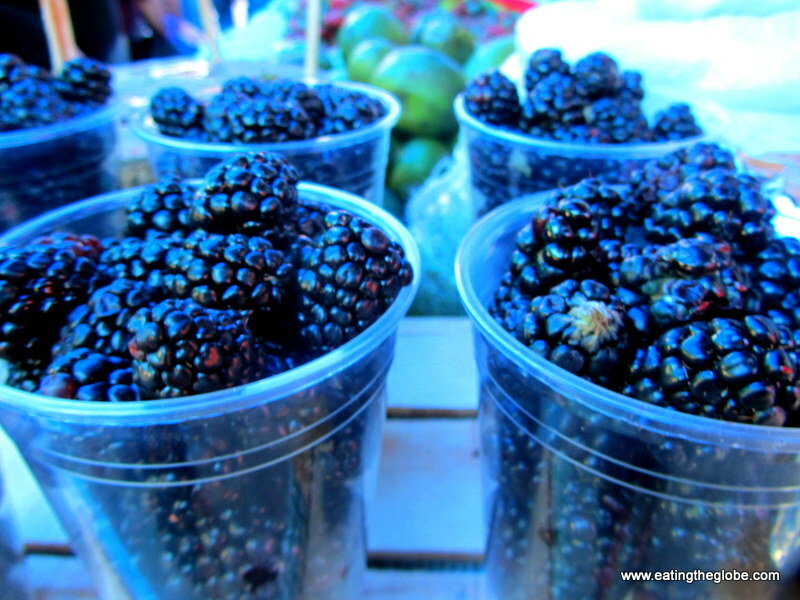 8 Responses to "The Best Food Markets In The World"
Valencia is still on my list! Visiting local markets is part of my itinerary as always.. they’re like the best place to get the real experience of that country you’re visiting.. and markets in Italy is in my top list. Yes, there is absolutely nothing like the markets in Italy!! There is a great food market in Tel Aviv by the marina. Any food market in Guangzhou, China will blow your mind with the diversity of fresh food. I love visiting food markets while traveling, you can learn so much about local culture with food! I always try to find markets popular with locals and that always delivers great food, and sometimes a little adventurer too. My favorite market so far traveling is the Friday market in Garrucha, Spain.